 CII (WR) Indian Women Network had organised a webinar on ‘Prevention of Sexual Harassment at Workplace’ on Friday, 26 May 2016 in Mumbai. The webinar aimed to help employees understand the different provisions of the Act in order to prevent and prohibit sexual violence at the workplace and understand the redressal process in case of an event at the workplace. The Webinar explained the various provisions in the simplest possible way so that there is greater understanding of what constitutes sexual harassment and awareness of one's legal rights.